Now accommodation and special features join safety as the key components for a new range of comfortable, large-scale offshore housing vessels. 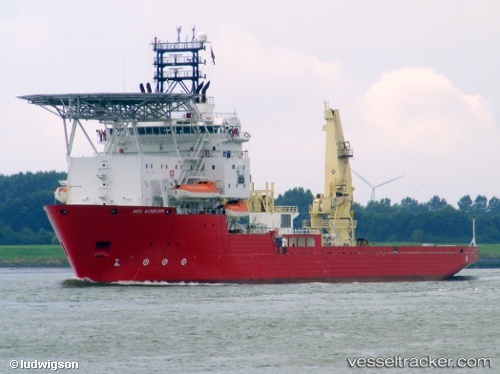 Emerging in this range is Hornbeck Offshore Services’ HOS Achiever, a ship perceived as relatively normal offshore multipurpose vessel. What’s unique about HOS Achiever, though, is what she accomplishes. In order to provide top-of-the-line offshore housing, Hornbeck has essentially converted the HOS Achiever into a floating hotel (flotel) with total accommodation for the berthing of 267 persons by way of 93 air-conditioned and heated staterooms.